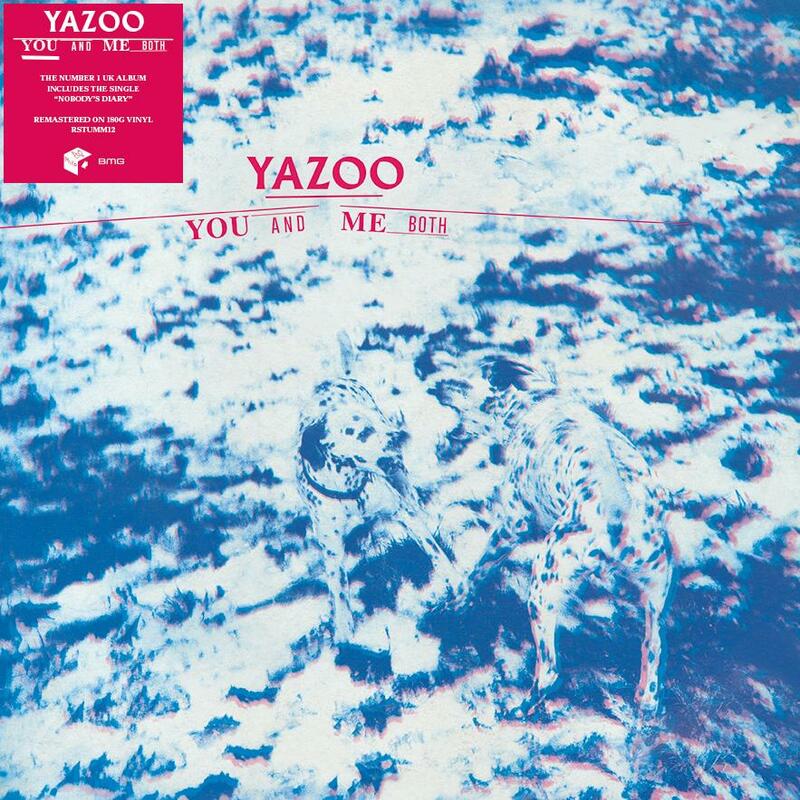 Yazoo's no. 1 UK album, the band's second and final record, featuring "Nobody's Diary", "Ode To Boy", "Mr. Blue" and "Walk Away From Love". Out March 2019 in heavyweight remastered standard black vinyl taken off the back of the Four Pieces project. 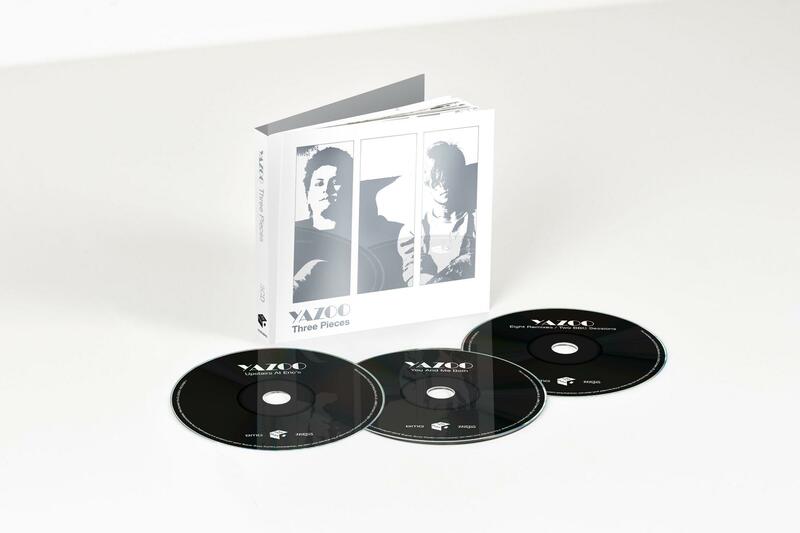 Yazoo - You And Me Both, is out Friday, 26th April 2019 and available for pre-order now.